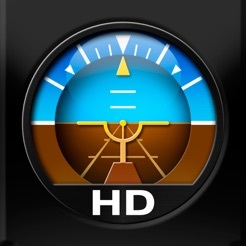 Gyroscope operated Aircraft Attitude Indicator, plus GPS speed, altitude and Magnetic heading! I am an Airplane and Helicopter Pilot, with an Instrument Rating in Aircraft. This was more than a year in the making, with many hours of test flights in a small airplane. No shortcuts were taken in the code, or as you can see the graphics. We take great pride in our apps and our customer support. 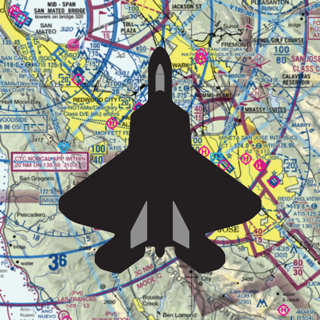 Although this app is mainly meant for ground school applications, as a fellow Pilot I can understand why you want to run right to an airplane and test it out in actual flight. I have tested it in flight, and although not equal to a $5000 electronic gyroscope, the basic operation of pitch and roll with the built in Gyroscope does work in flight (a lot of custom code was required to get this working). It is very important to remember this is not FAA approved, and cannot be considered reliable enough to depend on for flight. I test fly and update very often, and keep improving the in flight operation, however, the Gyroscope in this device does have limitations in flight, mostly being that is has a lot of drift, and is susceptable to aircraft vibration error. Mounting the device with the least possible vibration is very helpful. Internal or External GPS required for full operation (Altitude and Speed display). FAQ: Can I use this app as a Passenger on a Commercial Flight? Yes, when the flight deck says its OK to use electronic devices, you can use the iPad in flight and run this app. The app will run with "Airplane Mode On". 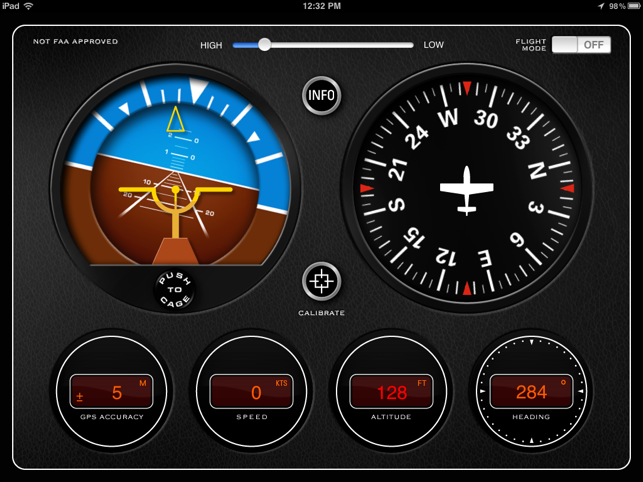 With the airplane mode iPad setting, the GPS is disabled, so the speed and altitude will not show up, however aircraft bank and roll, and compass will still work. This app is visually refined and beautiful to look at but it is not ready for the real world yet. I calibrated and recalibrated while sitting very still but when I started moving the Heading and speed info were way off, even more than magnetic variation could account for. The presentation is great. The data displayed needs some work. It dindnt appears at my ipad. It works only at ipad 2 !!!! My mistake i didnt ready well but the author was very comprehensive and polite. Thanks for the support ! Because of that I rate it 5 stars although I didnt try it ! Hi all. I'm trying to sync this to my GPS compass when flying but find its 45 deg out. When tracking 360 the compass reads 045 and there is no way to correct this. All my other GPS tracks are correct. I also find that during a 30 deg bank this gives me 45 deg bank and when I roll wings level it still indicates a bank.